Welcome to Chrishell Kennels, breeder of fine French bulldogs. We are a small kennel based in Nelson, New Zealand (NZ) who have been involved with French Bulldogs since 1975. We are members of the NZ Kennel Club (NZKC and now known as Dogs NZ) and Southern Bulldog Club. Our involvement began through our late co-founder Chris Jefferies who originally was a breeder and exhibitor of Pugs under the Chasewood prefix who then decided to add French Bulldogs as an associate breed of Chasewood. 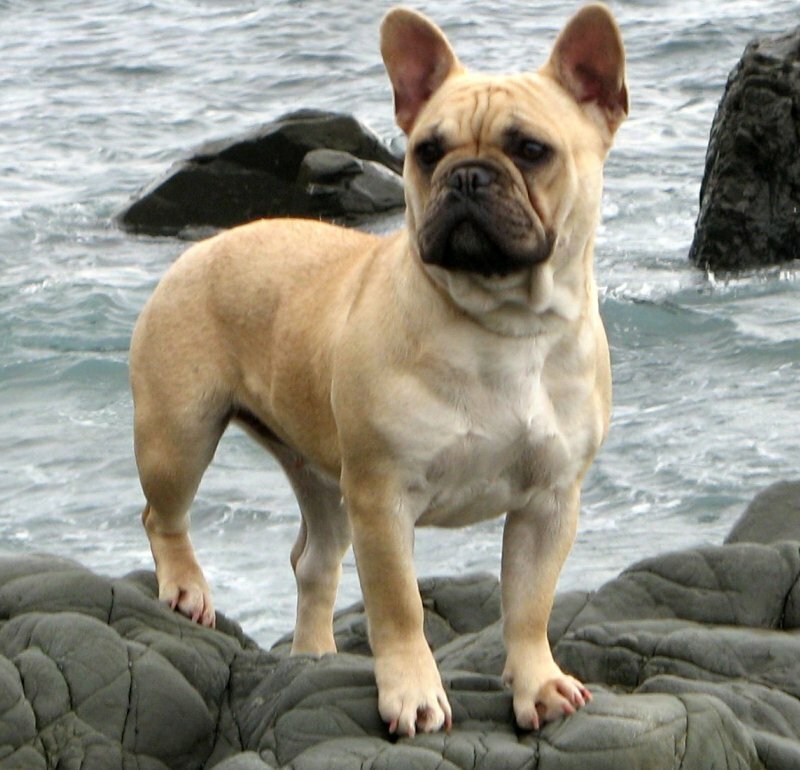 Chris’s interest and knowledge in French Bulldogs grew and grew ultimately leading them to become his breed of choice. Chris involved himself extensively in the NZ bulldog community as both an exhibitor and judge. In 2002 to help with the development of the breed he wrote an in-depth article called the “Analysis of a French Bulldog” which is still used today as a reference guide for the breed here in NZ and overseas. Today, Chrishell continues to breed French Bulldogs based on the underlying principles established by Chris through his partner Helen. Those principles are focused on the health of the dog and breeding in accordance with the NZKC standard.